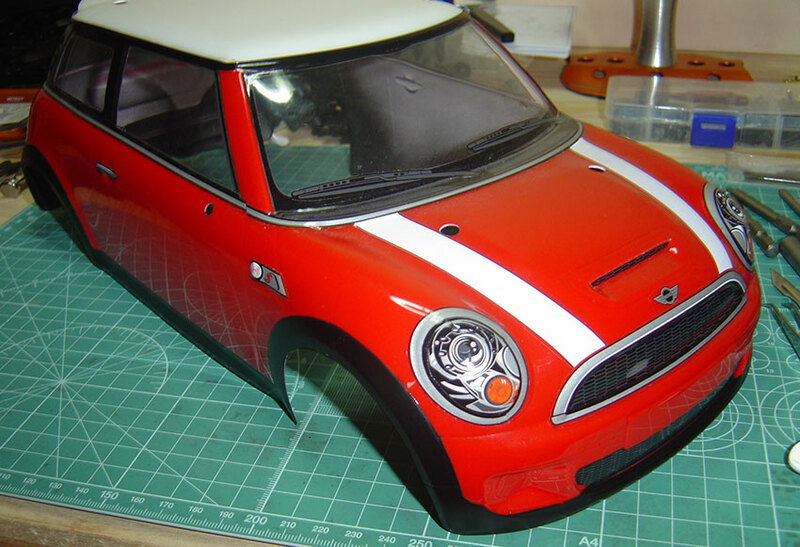 RSC Scale Models are a small family run business based in the East Anglia region of the UK. Whilst this is a new online business venture, we are by no means novices in the radio-controlled scale model industry. 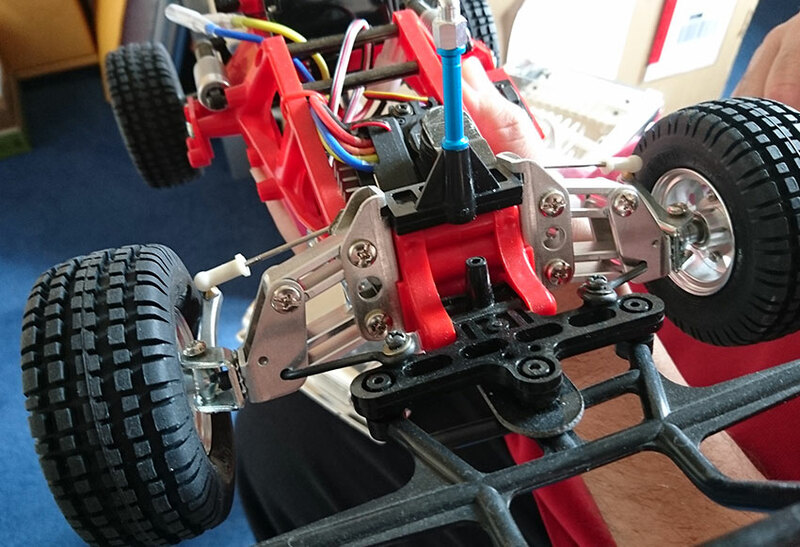 We have extensive knowledge in the building and painting of scale models especially cars and trucks, however, we are always willing and keen to learn new ways and ideas. Our motto could read, ‘quality – with attention to detail’. 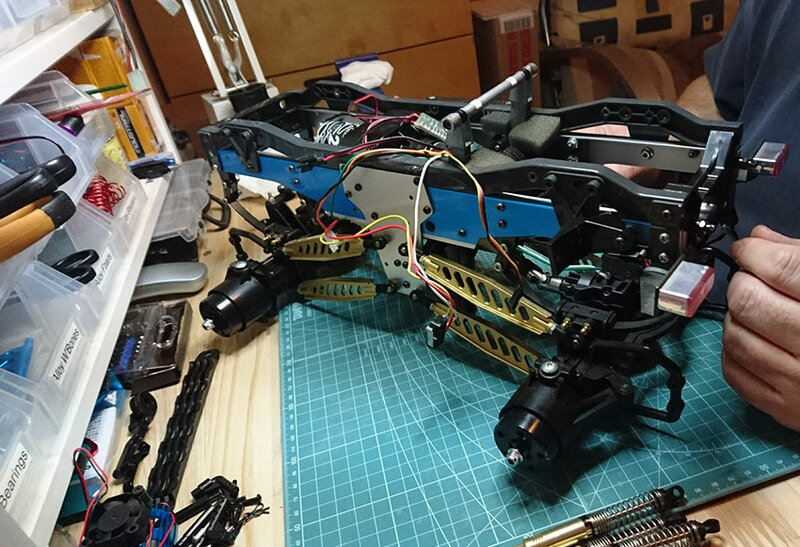 Radio Transmitter & Receiver, Electronic Speed Control (ESC), Servo, Battery & Battery Charger are all included in the RTR format. of ‘box art’ colour scheme to suit the customer’s individual requirements. We can also offer scale number plates with your name or the registration number of your vehicle if you wish! If you, the customer, want to discuss any particular item in more detail, especially if planning any upgrades, please feel free to email us at sales@rscscalemodels.co.uk for UK based customers or sales@rscscalemodels.com for overseas based customers.